The design of a heating, ventilation and air conditioning system (also known as an HVAC) is important because it has such a huge impact on the system's efficiency and safety. 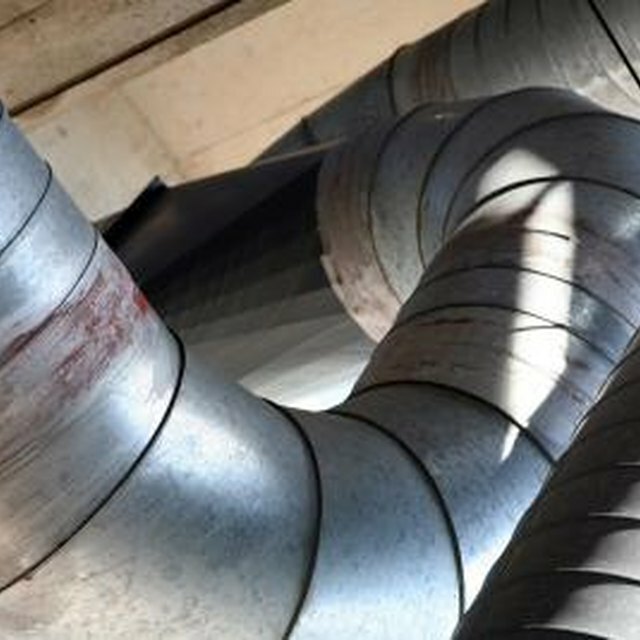 Designing an HVAC isn't necessarily difficult, but doing so does require multiple considerations. Figure out the room loads and airflow for the property. You will need this information in order to figure out the overall size of the system you need. Consider factors such as insulation, the number of windows and climate, and adjust your system size estimate accordingly. Take a look at how the property is laid out to get an idea of where registers are located, how long the ducts already in place are, whether there are any obstructions like firewalls or if there are any rooms that may need special considerations (e.g., a basement or attic). Create a floor plan for the system that allows for easy access to filters, short duct distances, an airtight air handler box and the use of minimal materials. Itemize the materials needed for everything in the HVAC. Consider cost of the materials in addition to their efficiency and safety. Create a schematic of your design either by hand or by using design software for presentation and referral. Remember that the real point of an HVAC is to optimize efficiency in heating and cooling. The cheapest materials may end up costing you in heating and cooling bills in the long run, so don't be afraid to run up a little higher bill for good-quality materials in your design. Also, see what assets of the property can be incorporated into the system design (e.g., the property may have a new furnace only a year or two old that does not need replacement).